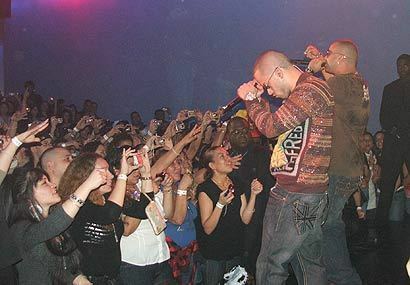 This Wisin y Yandel photo contains 음악회 and 콘서트. Wutz up Wisin y Yandel you guys are so hot .Im your #1 fan believe it . Wanna Marry Me?both of you guys?